No painting job is too big or too small! Our goal as a premier painting contractor is to preserve, beautify and protect your major investment from deterioration. We offer installation services of window tint film that is known for its high-performing solar control for commercial and residential use. 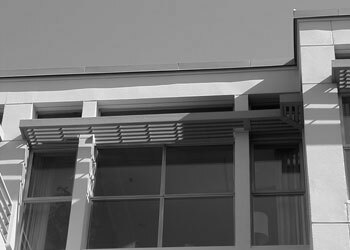 For every project we undertake, from a small apartment building to a large business complex, we deliver first-class service and lasting results. Choose A-1 Painting For Your Next Painting Project! 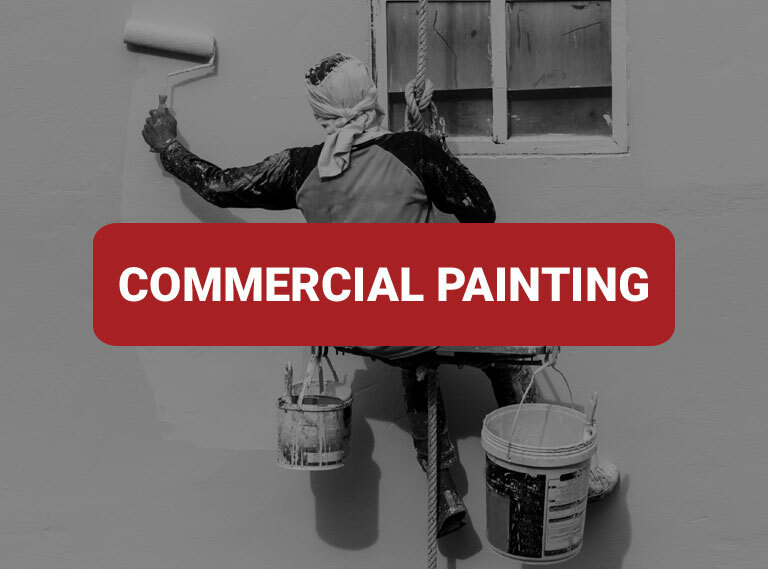 Call us today to schedule an appointment with reliable local painters that know how to improve the value of your residential or commercial property with high quality interior and exterior painting services. 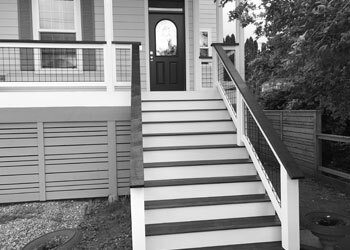 Whether you have friends or business clients approaching your home or business a fresh coat of paint will add curb appeal and value to your structure. 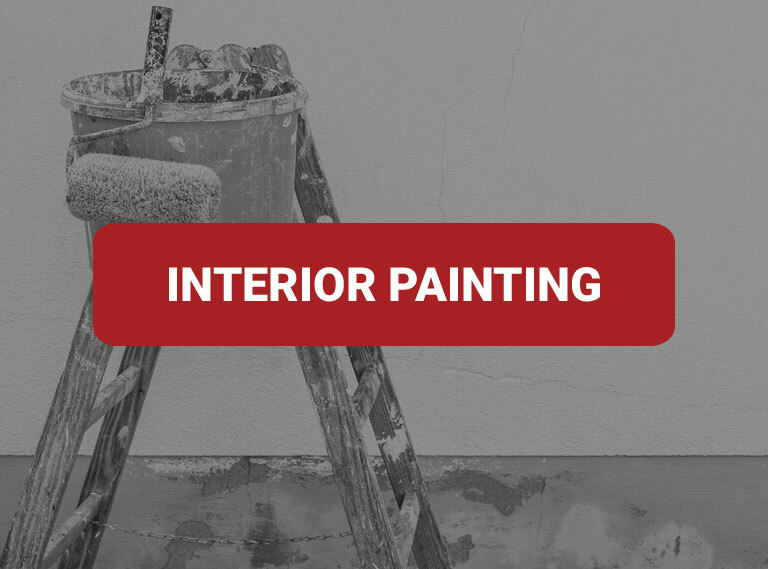 We offer interior and exterior painting services of unparalleled quality for residential and commercial properties. Highly-skilled painters combined with our knowledge of latest paints, coatings, trends and techniques provide the key elements in achieving a beautiful appearance that also offers protection from moisture and environmental elements. And most importantly, we offer prompt, courteous, dependable, hands-on services with personal owner involvement in each contract. Call A-1 Painting today for superb results! 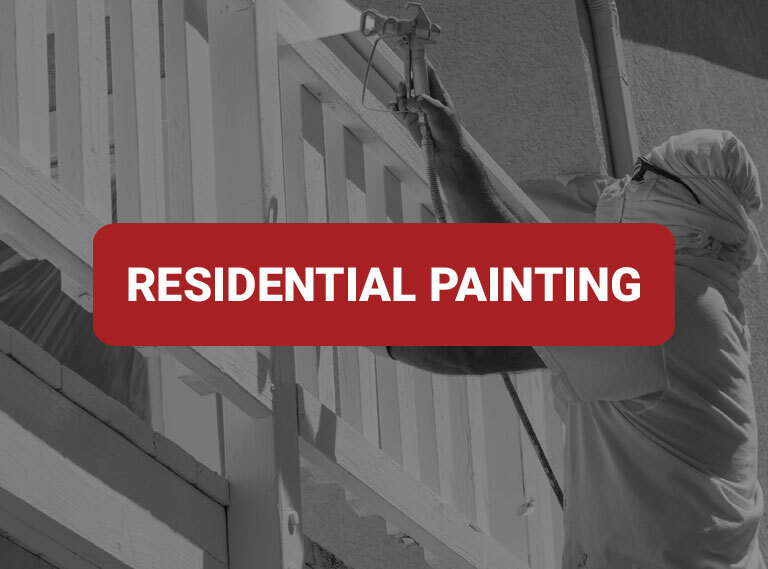 Whether you need expert painting contractors for your home or business, you undoubtedly have evidence of significant wear and tear, or the dulling effects of weather and age. As professional painters we can transform your interior or exterior structure with an exceptional paint job right down to the final detail. 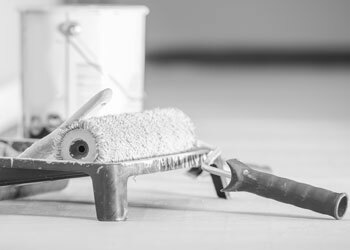 We take great care in the level of preparation of the indoor or outdoor surface taking into account unevenness from previous paint jobs and other imperfections to ensure a high-quality finished result. As a detail-oriented company and a true leader in this business we value our customers and make every effort to complete our projects in the least amount of time and with the highest quality standards. Give us a call today! 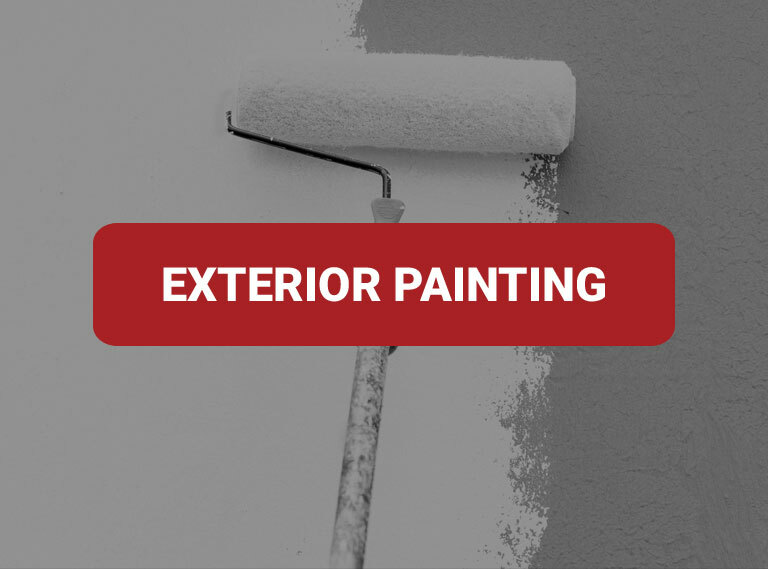 As professional painting contractors we use exacting standards for preservation, beautification and protection of your residential or commercial structure by experienced painters with an eye for detail. Our objective is to improve the value of your residential or commercial building with high-quality paint or coating that is extremely resistant to the effects of weather conditions and other environmental elements while also providing an aesthetically pleasing result.